In Indonesia, access to basic financial service such as saving and lending is a priviledge. The country with more than 250 million people has only less than 40 million recorded bank account according to World Bank. The country stands at the top of Asia Pacific in terms of unbanked population with three quarter of total population are still outside of conventional financial system. At glance, these statistics looks bleak. But for entrepreneurs and startups, it means massive opportunity fintech. 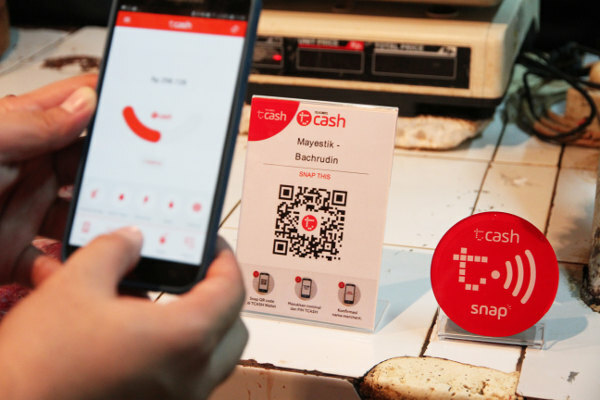 Indonesia is currently a fintech hotbed with more than 150 startups and record-high investment of USD 57 million in 42 deals by last year alone. Half of that deals went to lending and payment startups. I work as a product and business development guy in a peer-to-peer lending startup. Our startup focus is to provide microlending to millions of unbanked and underbanked women entrepreneurs in Indonesia. In this post, i will share three challenges that i have to deal on a daily basis. The challenges will slightly skewed to lending business model but i try to make it relevant for other fintech as well.